Will EU leaders agree on another Brexit delay? 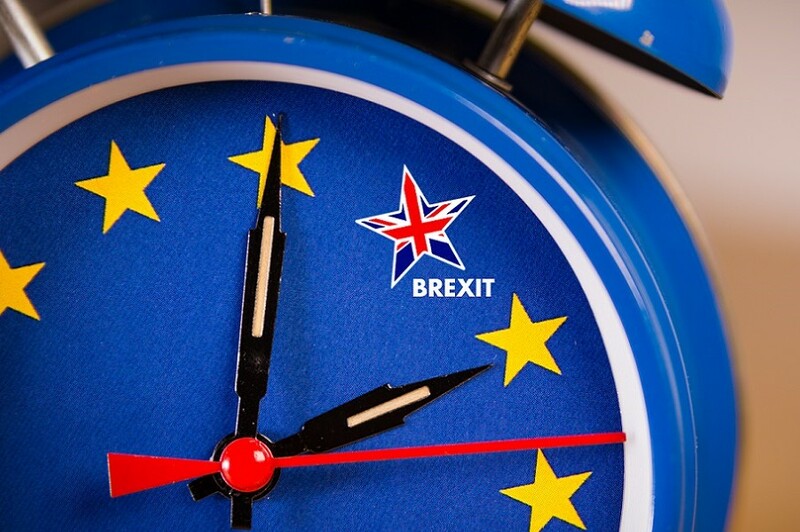 Britain's parliament approved legislation on Monday that will give lawmakers the power to scrutinize and even change Prime Minister Theresa May's request that the European Union agree to delay Brexit until June 30. The bill, which is expected to get its final rubber stamp approval from Queen Elizabeth shortly, gives lawmakers the chance to make legally binding changes to May's requested departure date during a debate scheduled to last 90 minutes on Tuesday. The UK is currently scheduled to leave the EU on April 12. May heads to Berlin and Paris on Tuesday to meet Chancellor Angela Merkel and President Emmanuel Macron and will be phoning other leaders before setting out the case for another delay at Wednesday's emergency EU summit in Brussels.